From swanky bars, to stunning theatre productions, this vibrant and diverse city is steeped in culture and is bursting with exciting things to do. Discover dynamic cities, charming green towns or wide-open spaces, the areas of the West Midlands present an exciting mix of backdrops, activities and unique experiences. Here you’ll find an eclectic assembly of people, cultures and areas that are rich in history and industrial innovation, we have given birth to world-famous manufacturing, culture and literature. Award-winning museums and some of the UK’s best-loved attractions await, and you’ll find our youthful and diverse population especially warm and welcoming. The renaissance of the West Midlands is unceasing - Coventry is set to become the UK’s 2021 City of Culture, and the following year Birmingham will host the 2022 Commonwealth Games, putting the region firmly in the global spotlight. 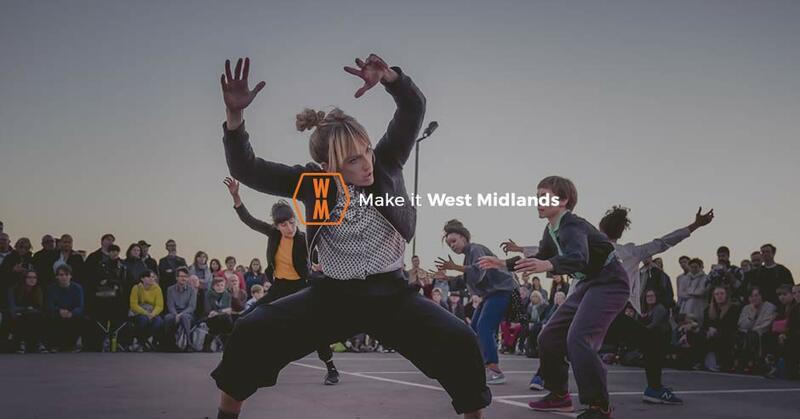 #MakeitWM and discover a region of surprises, creativity, innovation and passion. From swanky bars, to stunning theatre productions, this dynamic and diverse city is steeped in culture and is bursting with exciting things to do. A vibrant, metropolitan borough sitting in the heart of the West Midlands. Be amazed by grand 18th century architecture and relax in the city’s open green spaces. A town that has grown, inspired and innovated. Home to the iconic Resorts World Arena, where you can watch some of the best gigs in the region. Where leather making flourished. Walsall is now known as the Leather capital of the world. With a history littered with innovation and change, it is no surprise that Dudley is a great place to visit and is full of unique things to do. Step into the past and visit Warwickshire to revel in the heart of Shakespeare’s England and be blown away by its magnificent castle and historic charm. Be inspired by this city, steeped in centuries of rich medieval history and home to fascinating ancient legends. Discover Sandwell, a borough of the West Midlands that is surrounded by stunning parks, playing fields and open spaces. This year in Coventry from 10-13 September 2019, hosted by the University of Warwick. Welcome to the UK's biggest free family music festival! 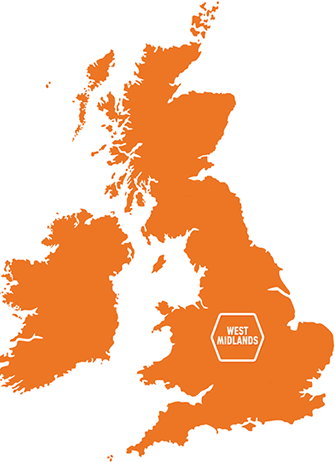 The West Midlands has a rolling calendar of events and festivals. You’ll always find something to keep you entertained wherever you may be. If you're planning your trip to the West Midlands, this section is here to help inspire your itinerary. Search by theme, and discover some great places to visit, eat and stay during your stay. Whether you’re looking for serviced apartments, boutique hotels or comfy B&Bs, there is accommodation to suit all needs in the West Midlands. Navigating your way around the West Midlands has been made easier with our handy maps, guides and travel information. The West Midlands is renowned for its diverse and creative culinary and drink scene. Planning your next weekend away in the West Midlands and need to find something to keep you occupied? Look no further as we have sourced the best things to see and do in the region!